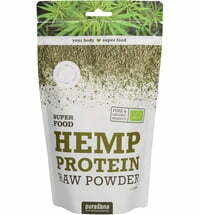 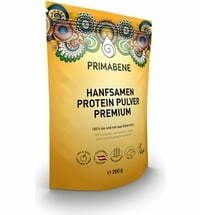 De-fatted raw and gently milled pumpkin seeds are used to make this protein powder. 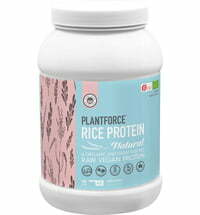 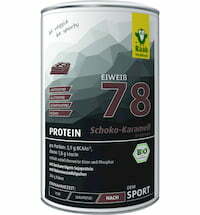 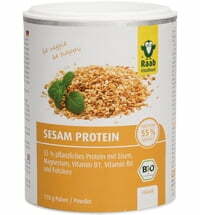 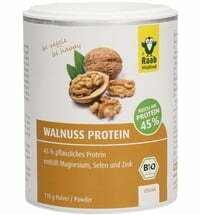 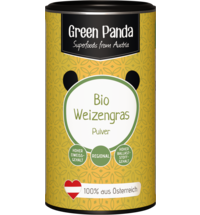 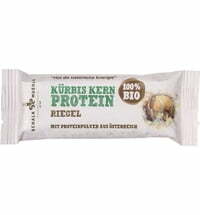 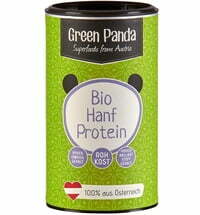 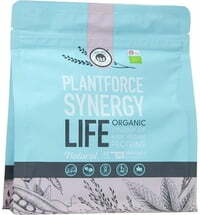 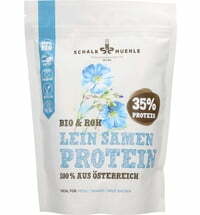 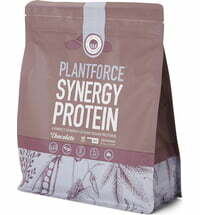 The sensationally high protein content of 65% makes the powder a nutritional ingredient for many dishes. 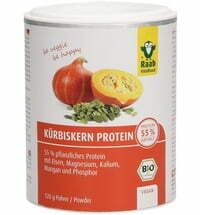 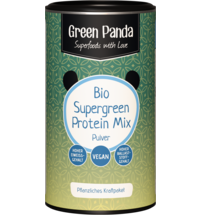 The high-quality powder makes a delicious ingredient for smoothies, shakes, mueslis and bread mixes. 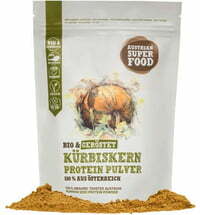 Mix the powder into the flour for breading meat and vegetables and enjoy a tasty experience!